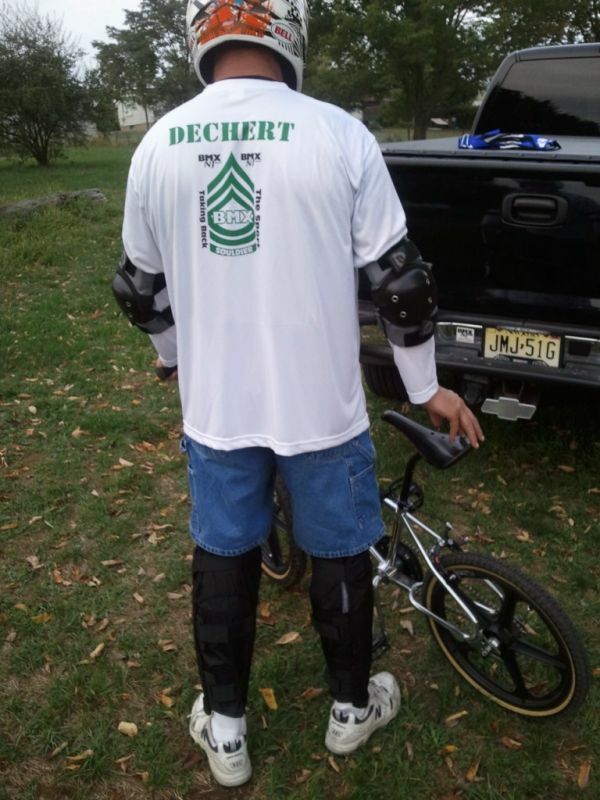 Dave Dechert, the main man behind the story in “The East Coast Is The Right Coast”, was cool enough to hit us up for a jersey to race in as he is getting back into some racing. (You can never stay away…not possible.) 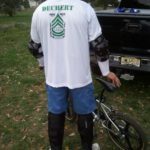 Since Dave is ex-military he sorta dug our old “BMX Souldier” design. 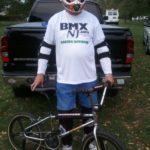 We obliged him and made up a one off BMXNJ, BMX Souldier Racing Division Jersey. 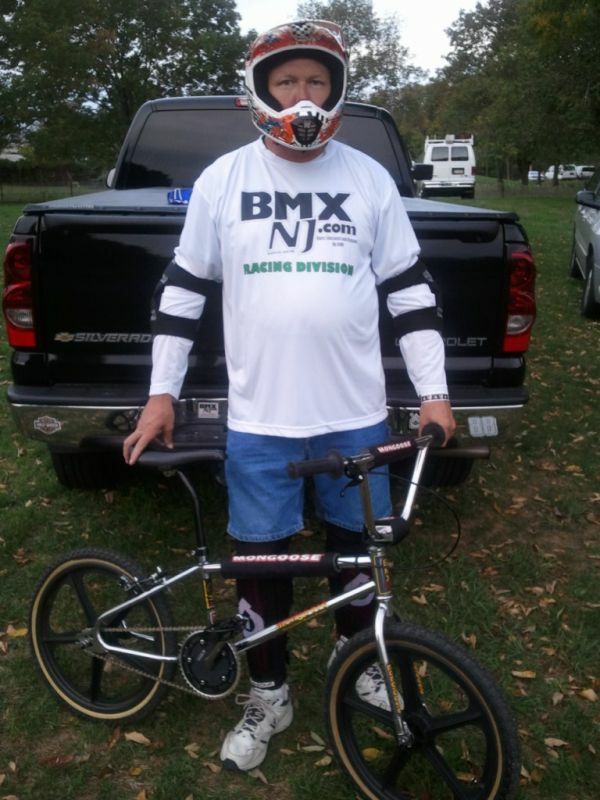 Here’s Dave in the BMXNJ colors. He’s standing next to an old school ‘goose but we just got word that Dave dropped some coin on a MCS cruiser so….the comeback may be a little more than just “having a good time”. 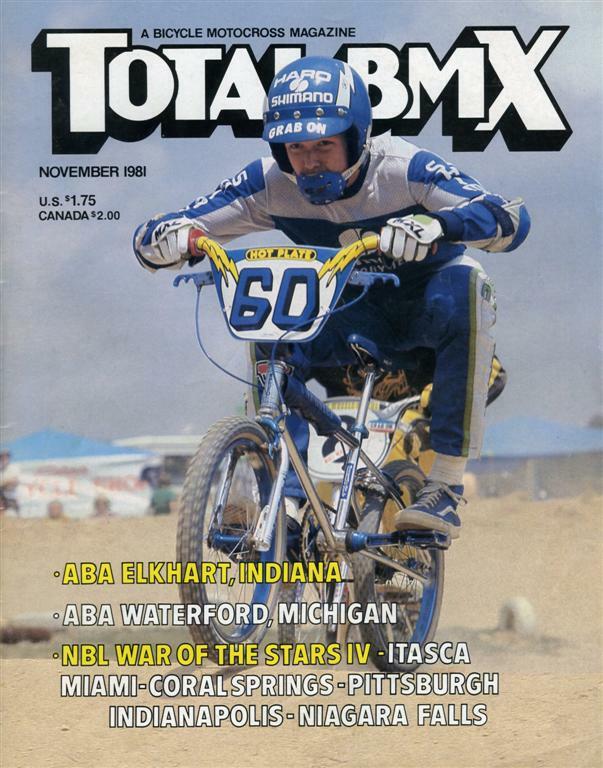 Either way, BMXNJ is stoked to have an ex-Pro BMX racer running our logo. All the best bro!